This vessel has circumnavigated the British Isles thus proving her excellent seagoing qualities. This is possibly one of the best early examples of a Cygnus Cyfish that you will find. The interior finish is excellent. This boat has a deep cockpit for the avid fisherman and at the same time she has all the comforts you would wish for from a quality motor boat. 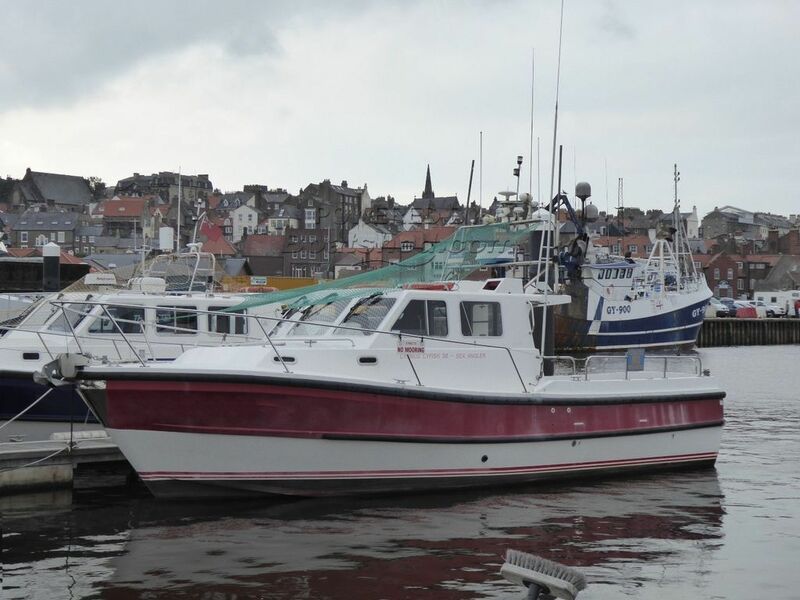 This Cygnus Cyfish 37 has been personally photographed and viewed by Peter Lammiman of Boatshed Yorkshire. Click here for contact details.